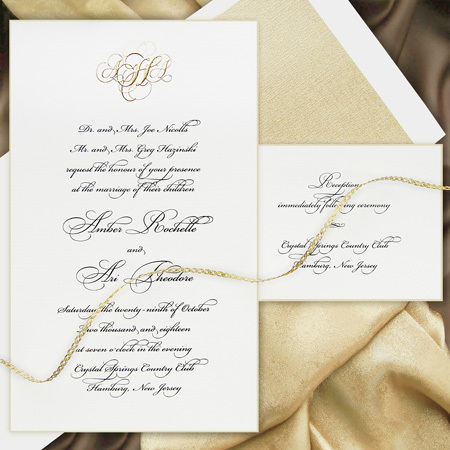 A distinctive selection to create that lasting impression. 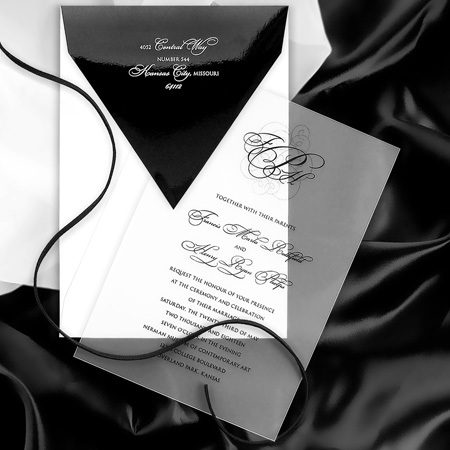 My long-standing relationships with printing vendors help me to negotiate the best prices for my clients. 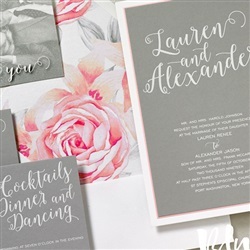 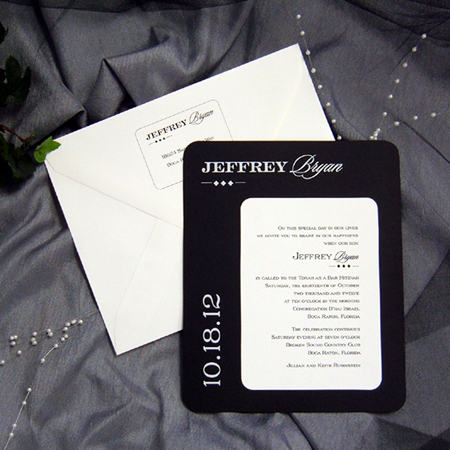 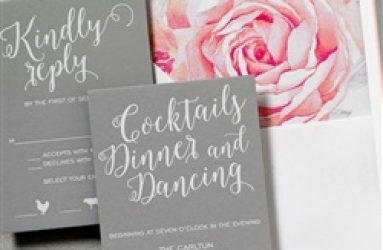 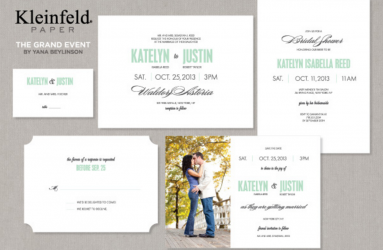 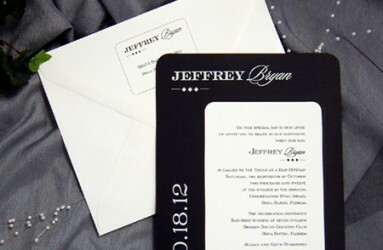 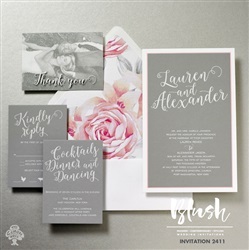 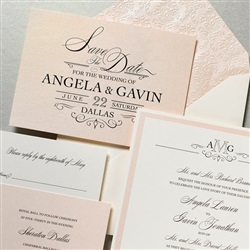 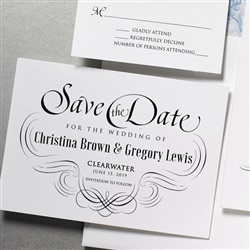 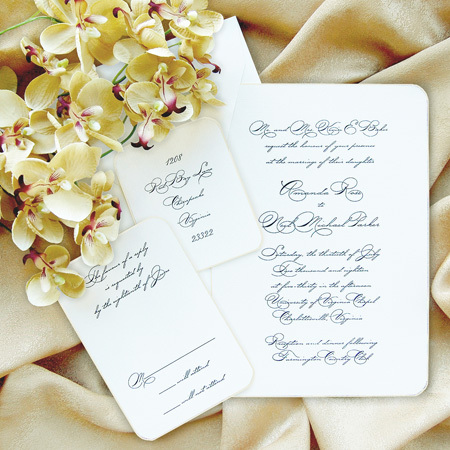 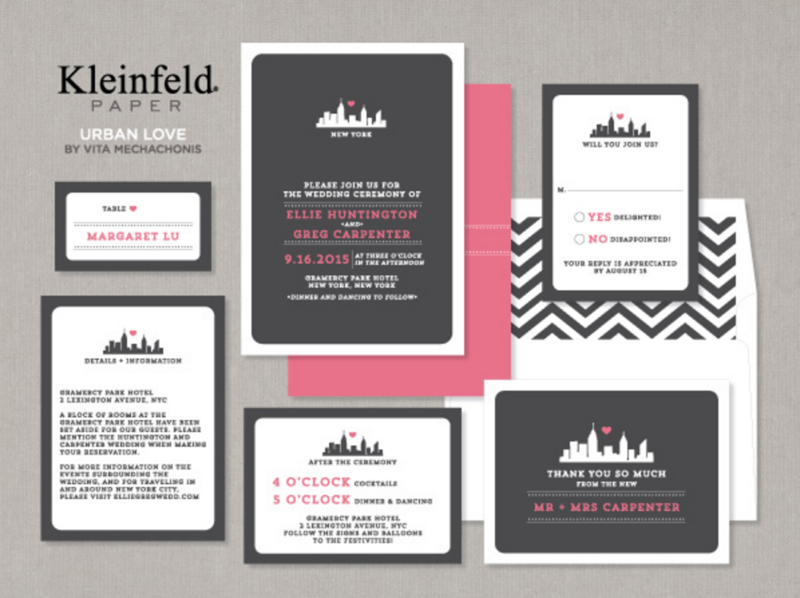 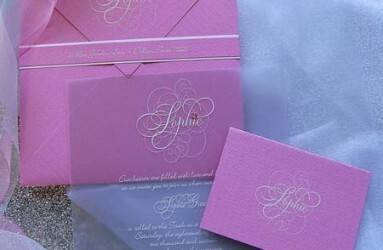 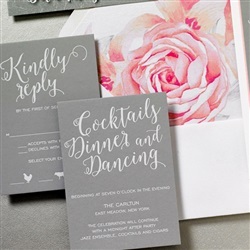 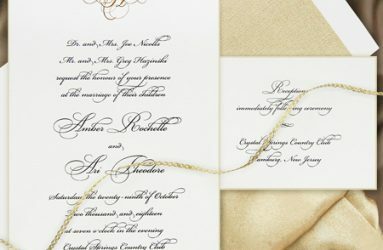 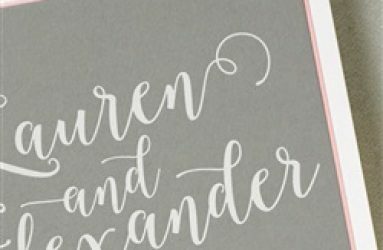 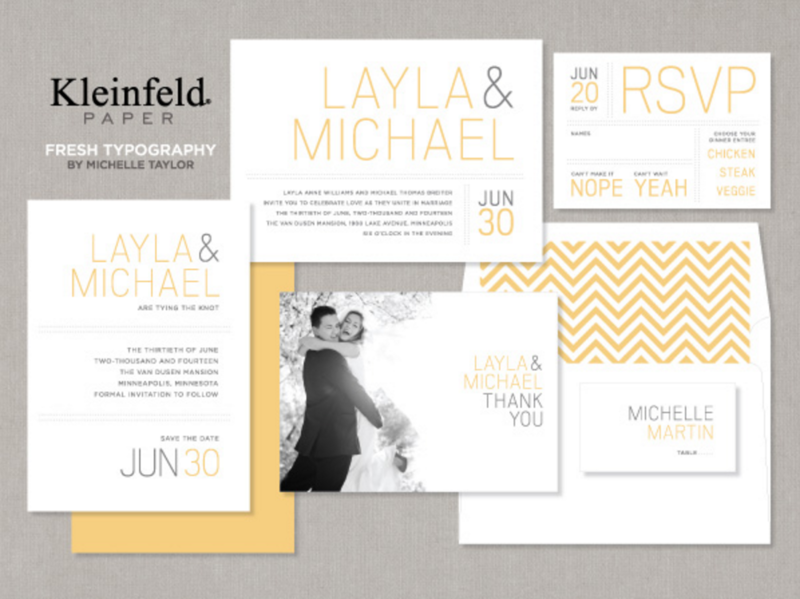 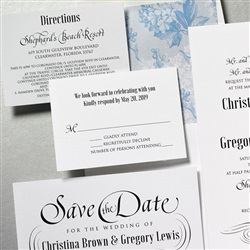 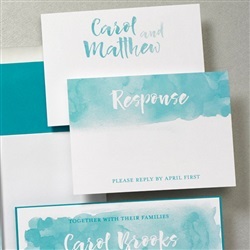 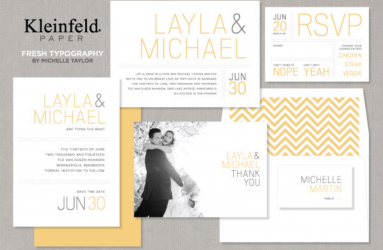 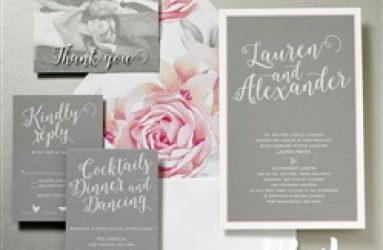 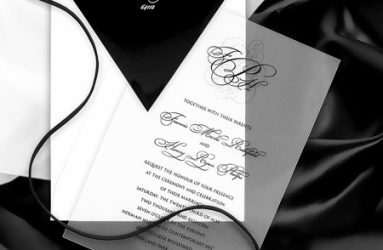 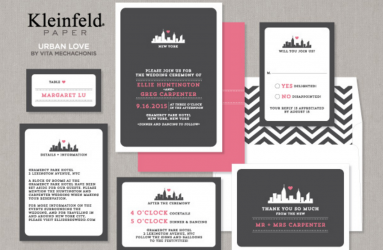 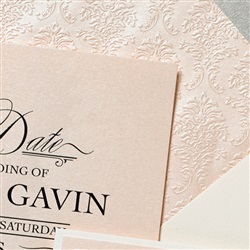 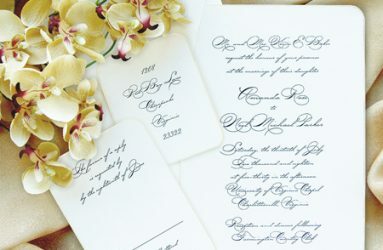 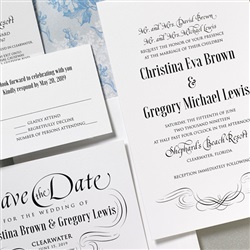 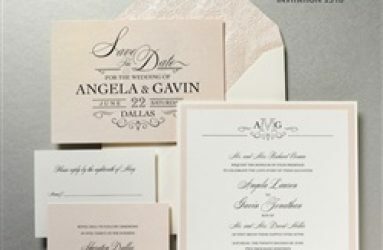 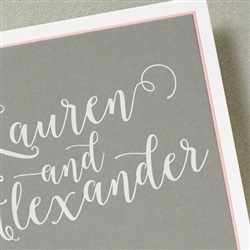 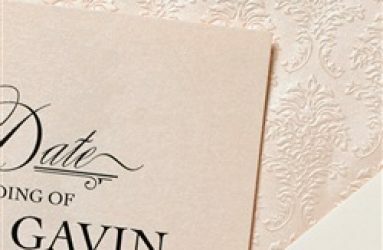 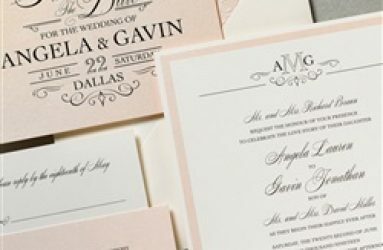 Let me help you find that special invitation that exudes your style, but does not sacrifice your budget. 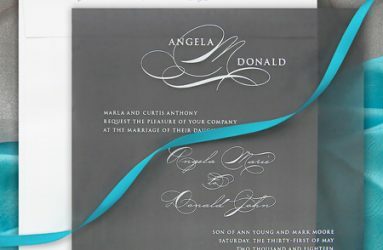 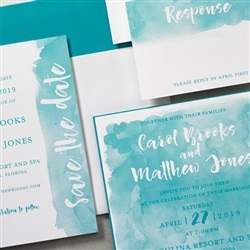 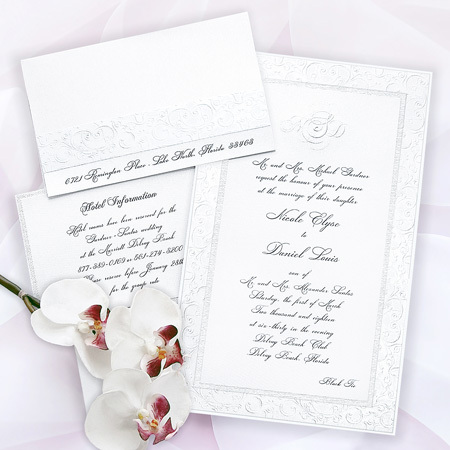 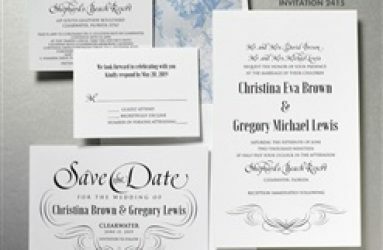 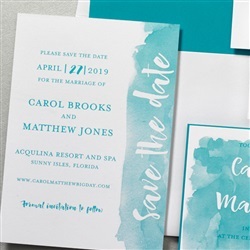 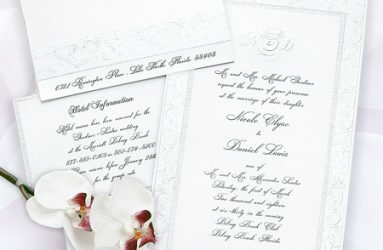 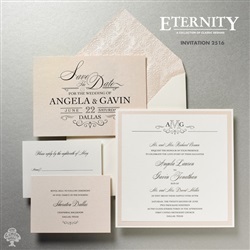 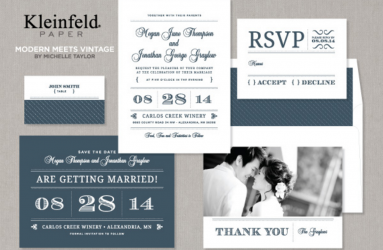 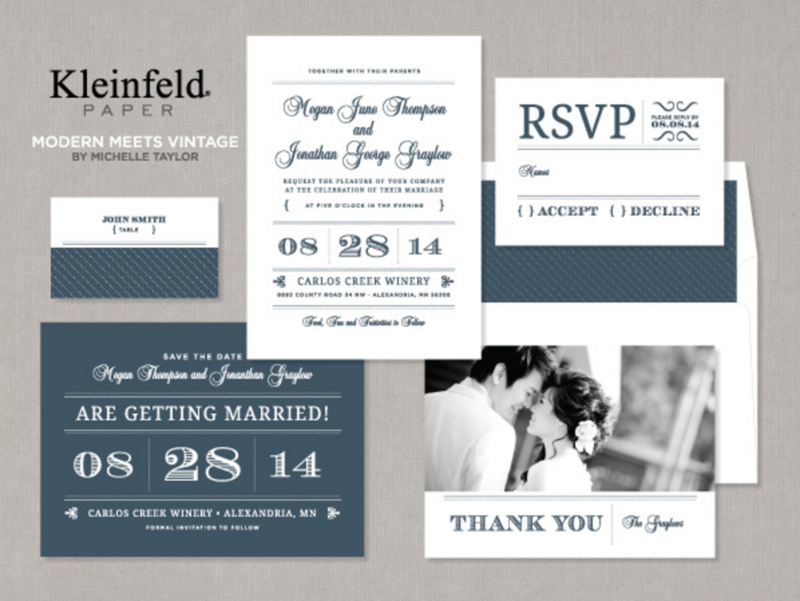 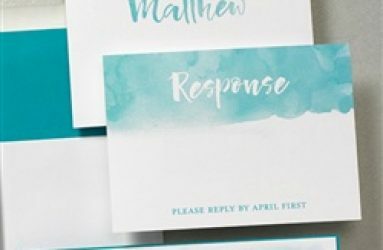 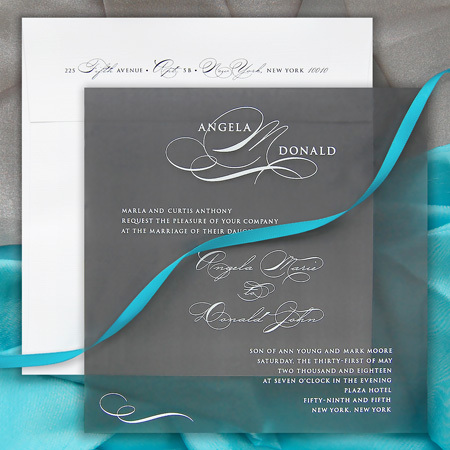 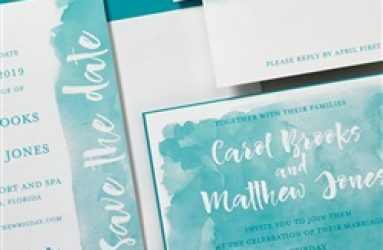 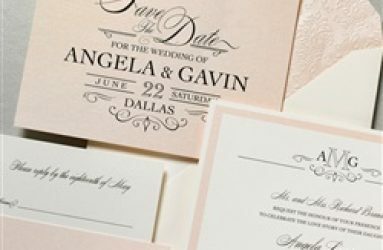 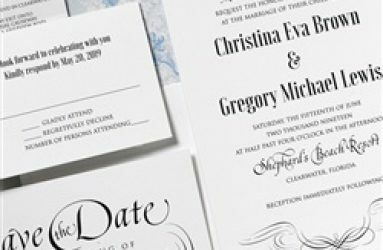 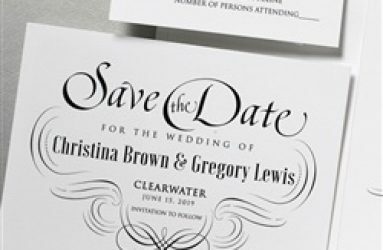 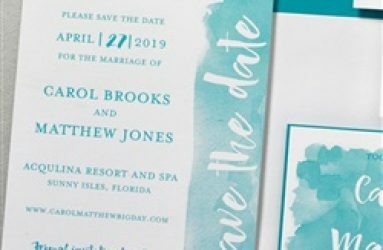 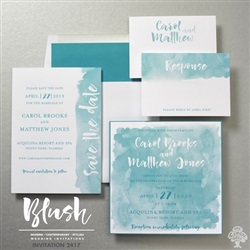 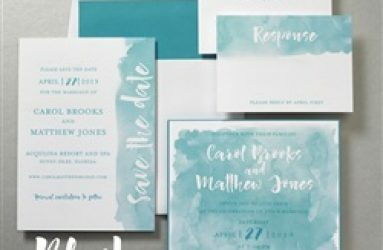 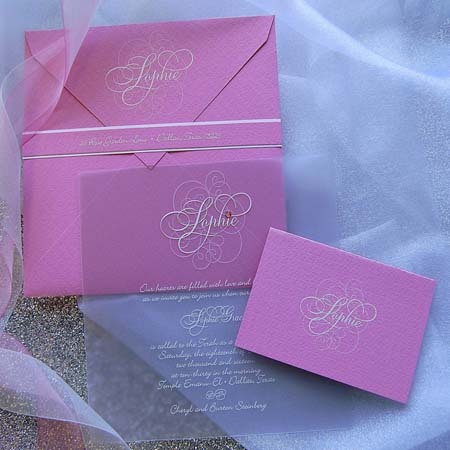 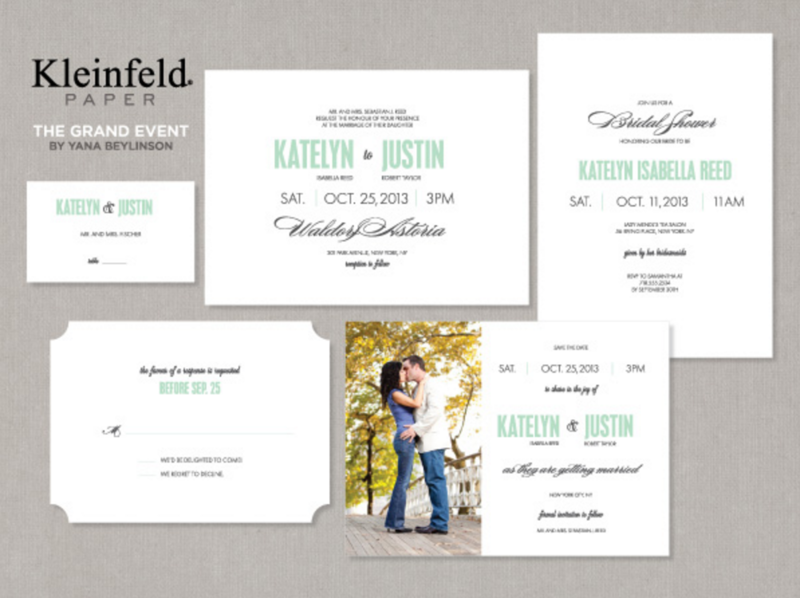 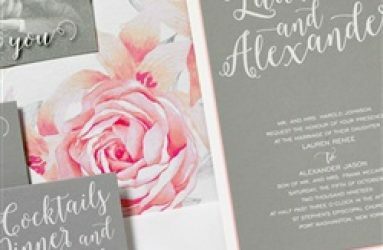 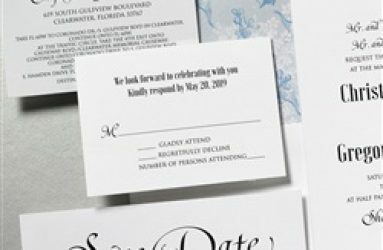 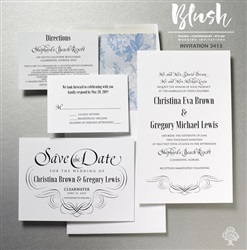 I offer many invitations that are discounted 20-30%.